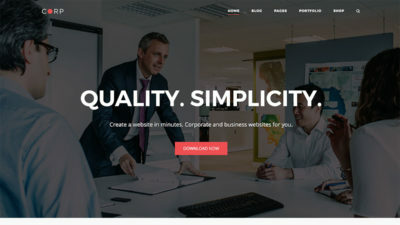 Corp is a responsive corporate business theme from SiteOrigin, designed with a focus on simplicity and quality, carefully developed to be light weight and fast loading. 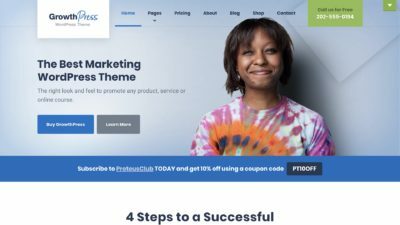 Corp is the perfect WordPress Theme for creating a professional business website. 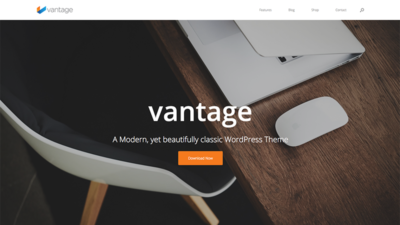 Vantage is a free, multi-purpose, responsive WordPress theme from SiteOrigin. 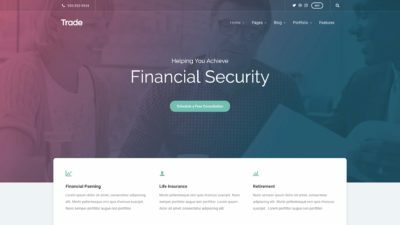 Vantage works hand in hand with SiteOrigin Page Builder, Widgets Bundle and CSS Editor, offering website builders the ultimate level of design control. 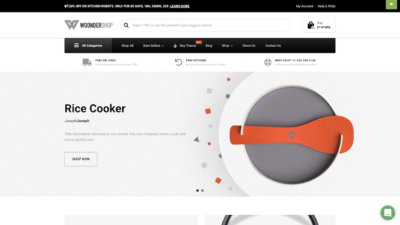 Combined with seamless woocommerce integration, vantage is the perfect theme for your business and online store. 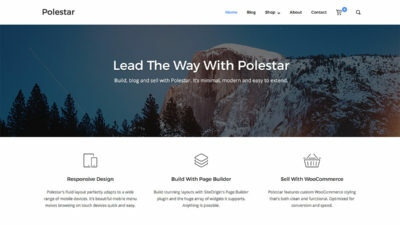 Polestar is fast loading, responsive, lightweight and flexible, perfectly suited for building dynamic pages with SiteOrigin’s Page Builder and selling with WooCommerce.